We meet during the 10:45 Gathering where we go out of the service for youth discipleship. We explore what it means to have a relationship with God, through worship, discussion, and looking at what the Bible has to say to us. 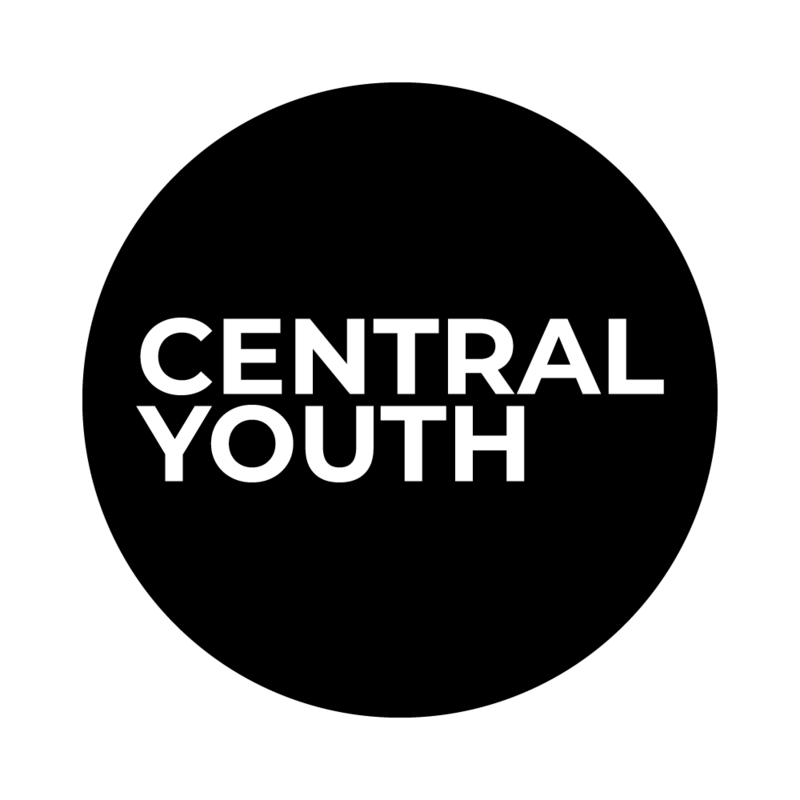 Central Sundays are relaxed and friendly where it’s ok to be yourself and have fun with the team, no question or opinion is too crazy. Website Design: Social We Talk?